Welcome to Nu degree 3rd year exam routine 2018. National University Published exam routine of the 3rd year 2017 for Degree pass and Certificate course students. National Unversity Degrees 3rd year exam routine 2018 is available our website. Students of nu Can Download their exam routine from here. 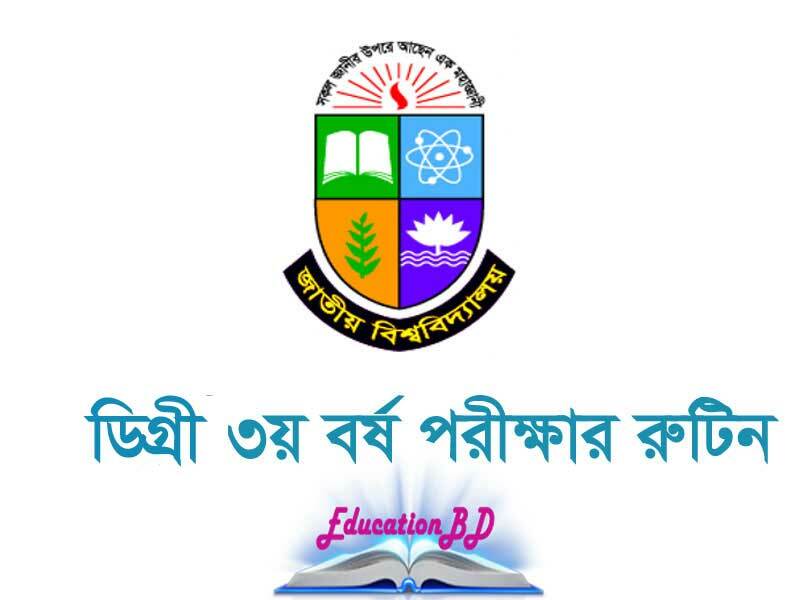 Nu published degrees 3rd year exam routine today. Students of National University were waiting for this routine.Finally, There waiting is over. Today of 6th November 2018 Nu issued exam routine for pass course and certificate course students of Degrees. This routine is available only for the students who admitted college of 2014 under the National University. The exam will begin 28 November 2018 and It will finish 31 December 2018. It is a long time of examination. A student can quickly improve the ability to do well in the exam.I suggest you don’t waste your time and use this time correctly. I am sure you will get the better result to your examination.Read more and more forgetting better result in your test. Nu is the most prominent platform for rural students who are not able to admit public University. Degrees students are the last sector students of National Univerisity. Honours course are very much crucial for nu. The degree is the 2nd chance for the students because they didn’t admit honours course to any college. For that, They acknowledged degrees pass the course for completing their graduation. Students will get all the information about degrees/honours from our website. This site will provide you with all the facilities that you really and you can comment your problem here. We will solve your problem after seeing that. Degrees exam will start from November and end in Last day of December. The vote will begin during this test. Maybe National University will change this routine during the time of Vote. It will excellent news for students. The exam code for All Degrees Students is 1101. You have to write this code to your Answer sheet. 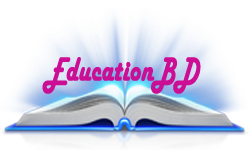 Degree third-year exam seat plan will also available on our website educationbd. We will provide you with the exam information about your seat plan. Stay connected to our site and comment on your problem. What do you want from us? After publishing seat plan, we will upload here and after that, you can check. Candidates usually do not have their seats in his/her college. So the testers have to go to another college to test them. Degree 3rd year exam result will publish within three months after finishing the exam. Students need to wait for the outcome. The Degree result will also be available on our site. We will give the information on how to get your Degree Result. So keep with us to get the right info. Thanks for visiting our website. Hope your exam will be very good. Like our Facebook page for getting more information instantly.